Fetch! 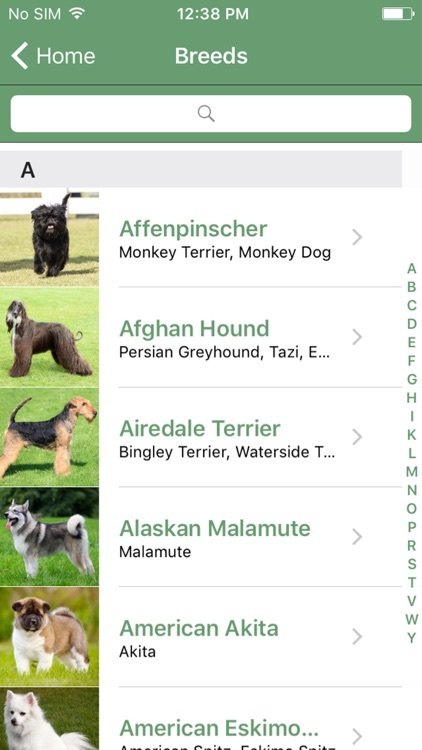 lets you find out or at least come close to figuring out the breed of your dog. 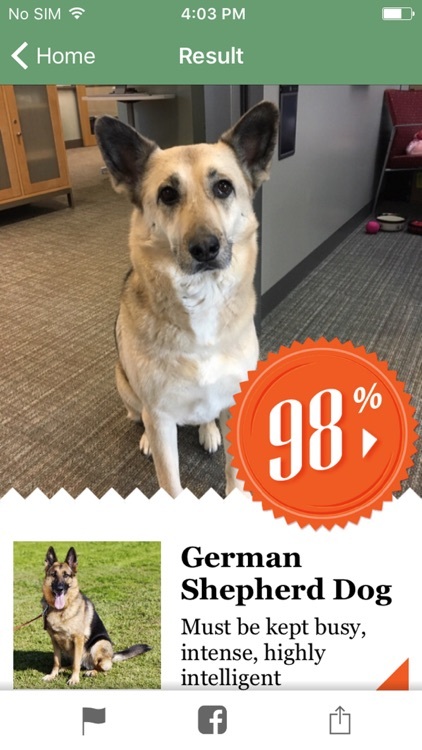 Fetch is a fun app that analyzes and tells you what breed a dog is based on their photo. Take a pic. 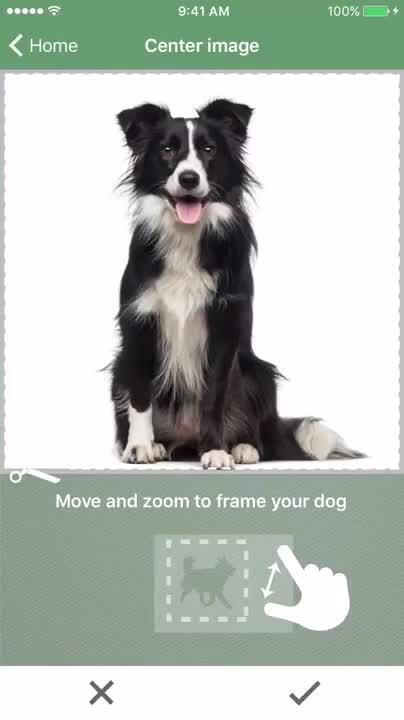 Snap a photo of your dog or select one from your library. What breed is your dog? Zoom in to get the best shot, then find out what breed your dog is based on percentage. You can find out more about the breed and see images. Works on people too. What kind of dog breed would you be? Fetch! 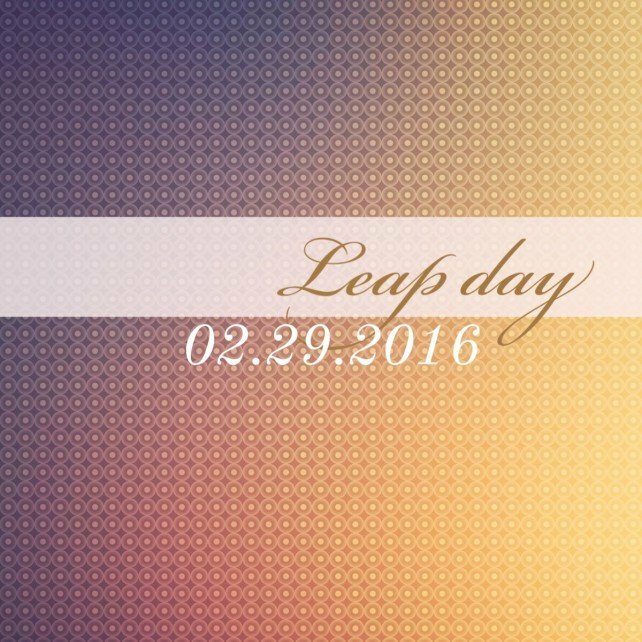 will let you find out, but it's just for fun. Fetch! 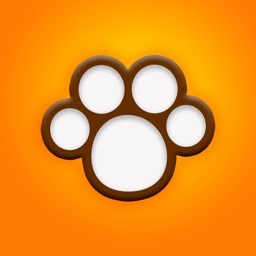 is a fun app that helps you figure out what kind of dog you have. Find out about the breed, see images and learn things you didn't know. 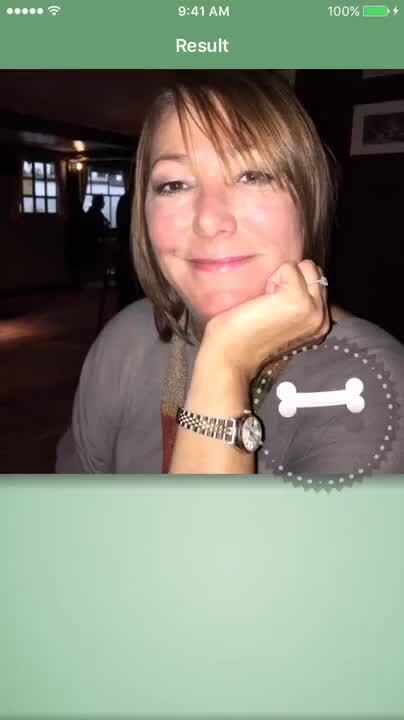 The app also works on people so you can find out what kind of breed you would be just for fun. 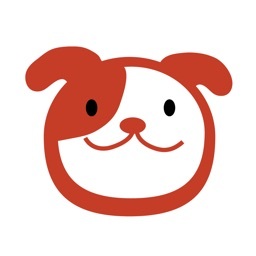 Fetch is a fun app that makes it easy to identify dogs, even if it may not be 100 percent accurate. 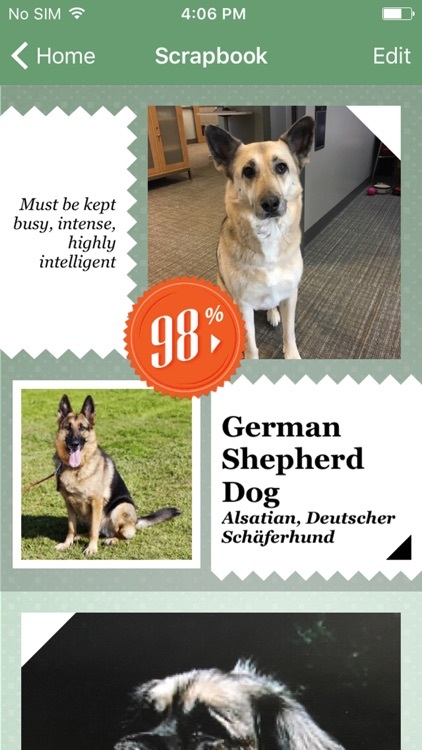 Plus, it tells us what kind of dog it thinks we are, too. 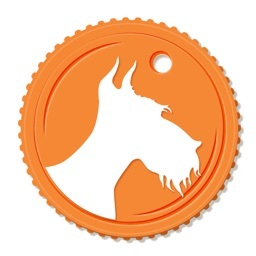 What Dog, recognizes dogs and classifies them by their breed. 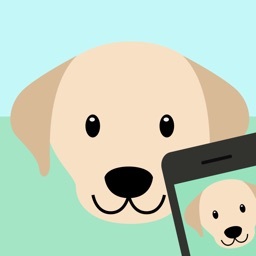 As with any AI technology powered experiences, What Dog is able to learn and get better over time. 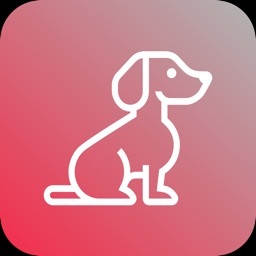 While What Dog has knowledge of over a 100 popular pure breeds, it is still learning to recognize mixed breeds, so if we don't get it right, send us feedback from within the app, and then try again in the future! 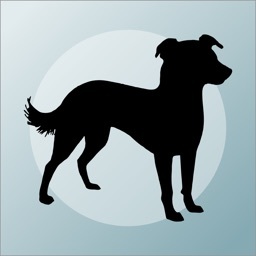 What Dog Fun: Just for fun we include a fun mode that lets you find out what dog breeds you and your friends are. Do some research: There's also an extensive collection of breeds that contains information such as disposition, size, coat and what types of families are best suited for each. 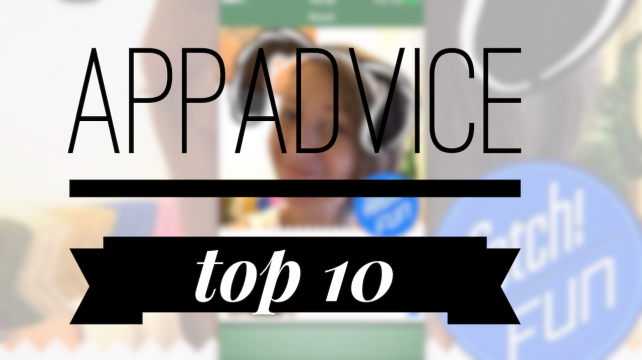 This is the kind of app you're going to take out when you're with your friends. You'll make fun of each other, comparing which breeds you look like, and posting the tagged photos. 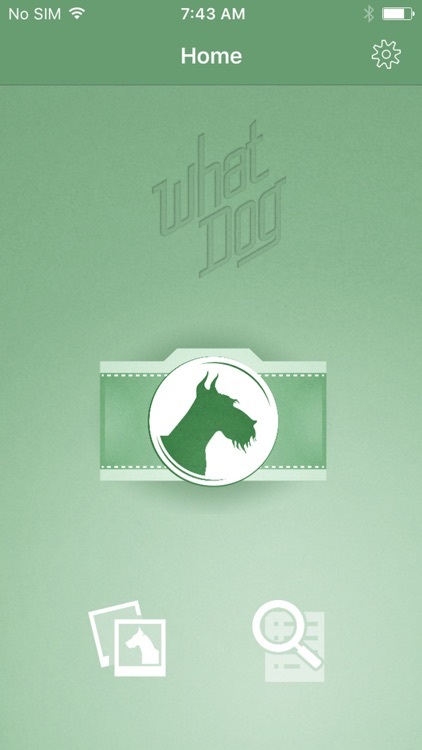 We hope you enjoy it and the what-dog.net website as much as we enjoyed building them! The Microsoft Garage is an outlet for experimental projects for you to try. Learn more and discover other garage projects at http://garage.microsoft.com.